Thanks to my loyal client and guest photographer, Dave Bucklin for today’s photo of the day! Pasa Bon Wikent! 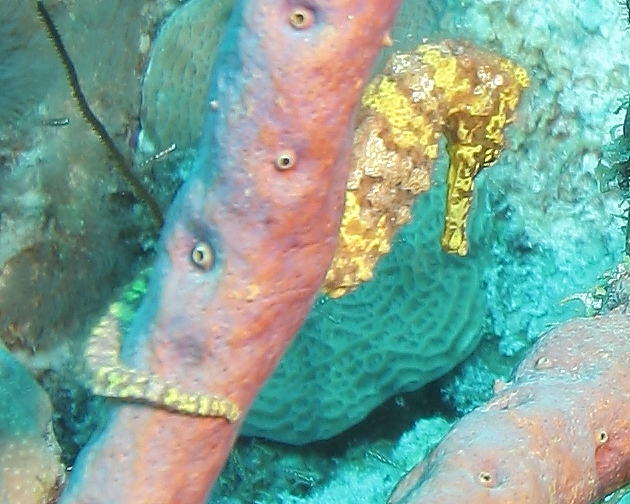 This entry was posted on June 4, 2010 at 9:41 am and is filed under Diving and Snorkeling. You can follow any responses to this entry through the RSS 2.0 feed. You can leave a response, or trackback from your own site.